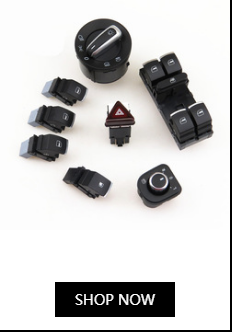 - To ensure correct purchase, please compare your Chrome Headlight Switch&Headlight Switch Sensor Module the pictures and part number before your purchase. - The color of the actual items may slightly different from the listing images due to different computer screen, thanks for your understanding. - Purchased products are received physical products prevail. - If you have any questions, please contact us first. 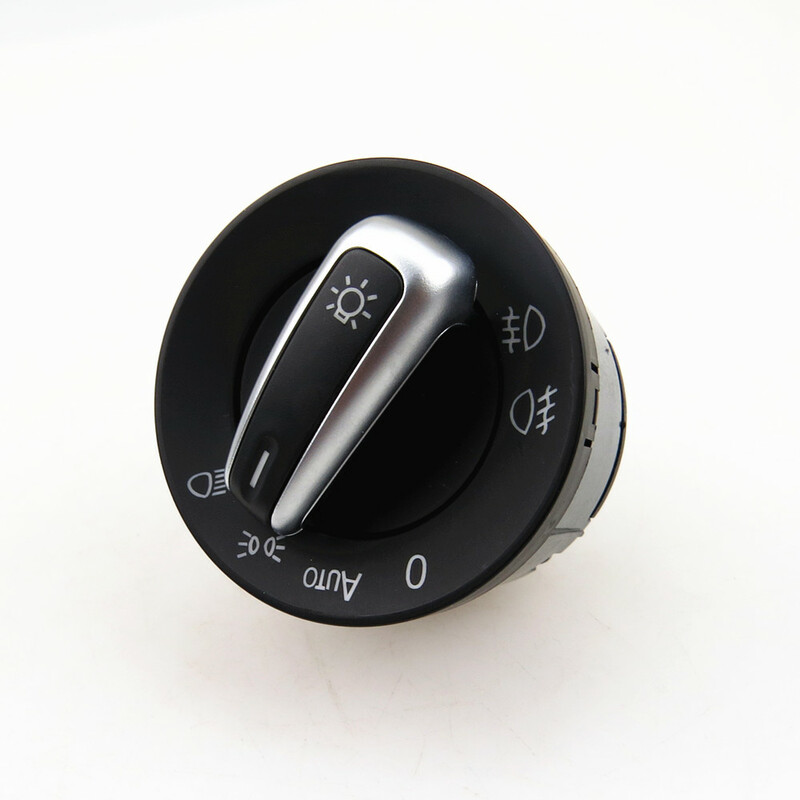 Support Leaving Home and Coming Home Function, but you need to confirm if your car can supoort this function! 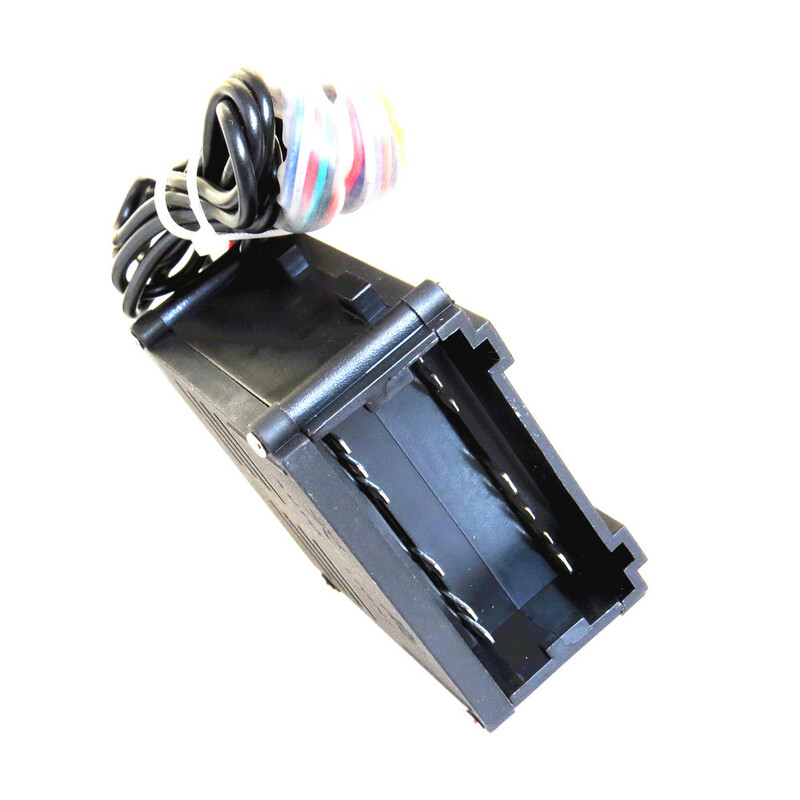 This module features are plug and play, never broken line. 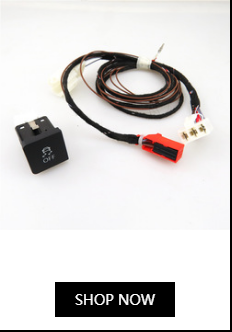 Directly connected in series between the switch and the original vehicle wiring harness, insert able to use this module without any setting, if you are using a substandard diet, press the following method setting. AUTO→ O → AUTO, dropping soon, open tunnel mode, as following illustration. Tunnel mode is to accelerate the reaction into the tunnel, urban roads should generally be closed tunnel mode. Module drop soon open tunnel mode, drops twice to close the tunnel mode. If you want to set opening width lamp, in the appropriate opening width lamp when the following operations: AUTO → width lamp → AUTO , as following illustration. 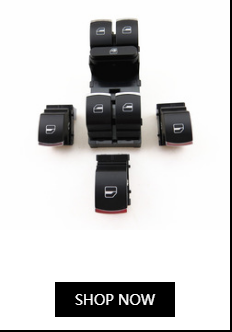 Turn on the recommendations as early as possible the wide lights, which will help others to observe your car. Recommends setting headlight later on, the lights in favor of stability. 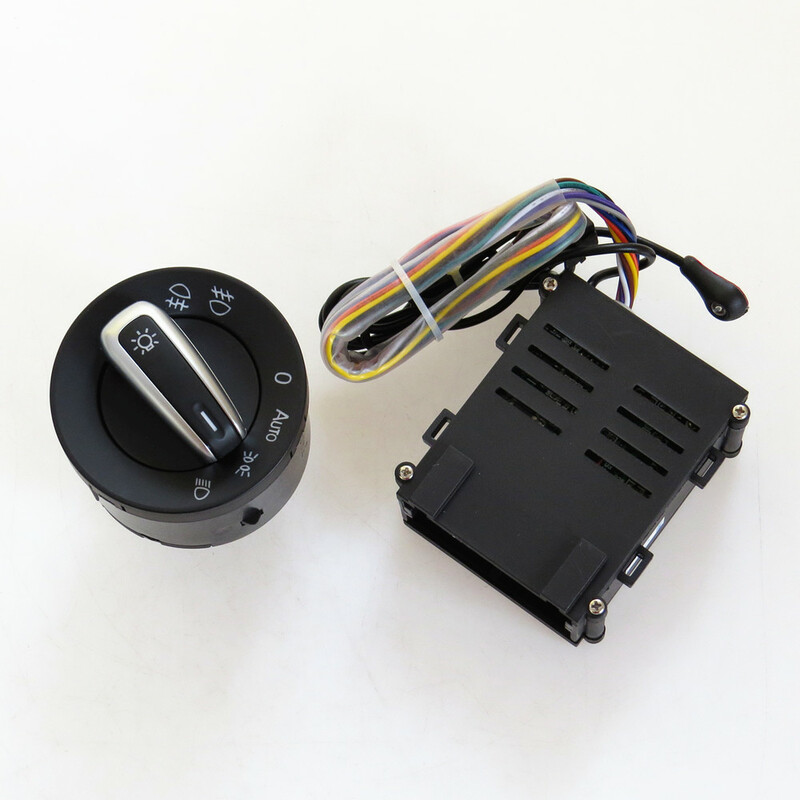 (D) is set and front fog lights show wide interaction. 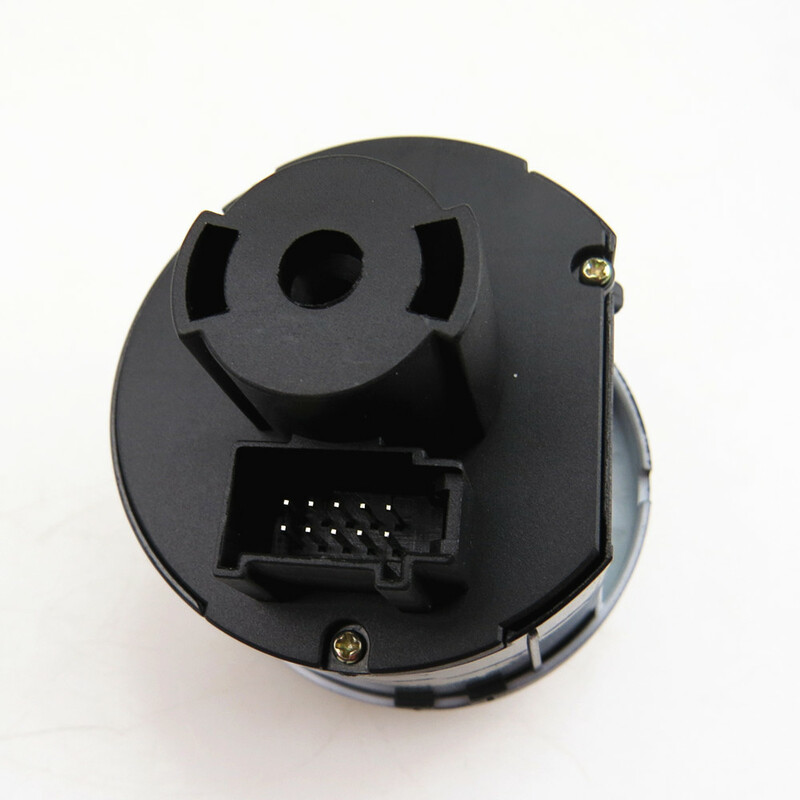 If the module is dropping soon and front fog lights show wide interaction, drops twice, showing the wide lights and fog to lift linkage. 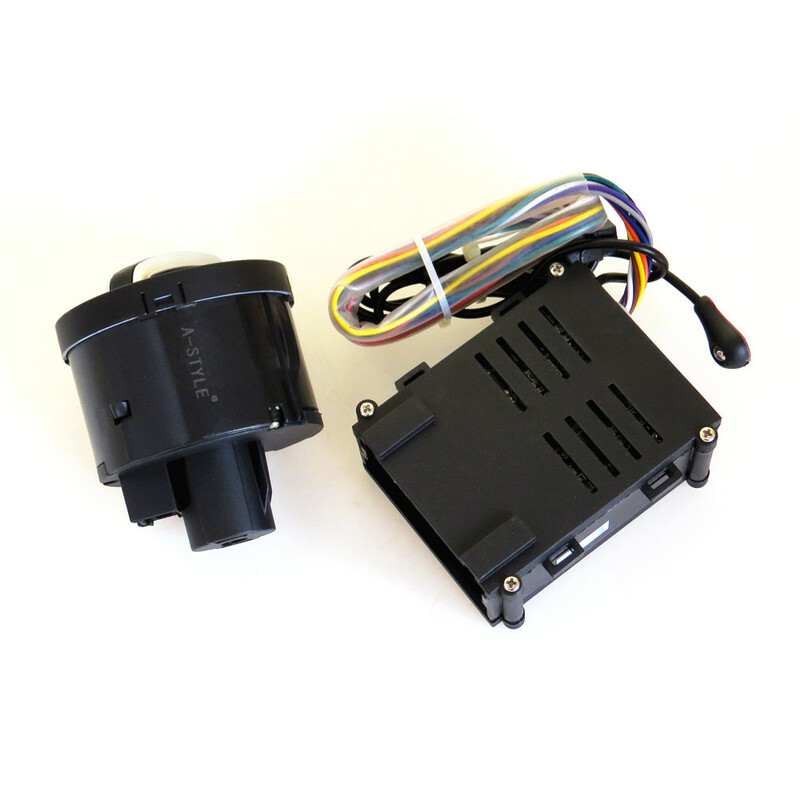 The module default from home function for the low light, if your vehicle has changed the hernia lamp, please show wide lights into the fuse replaced by more than 20A. 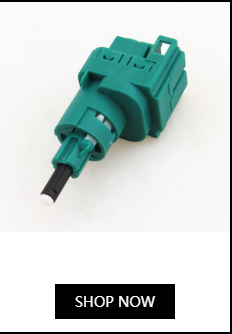 If you do not change the situation may occur: 1, after pulling the key, manually can not open the light. 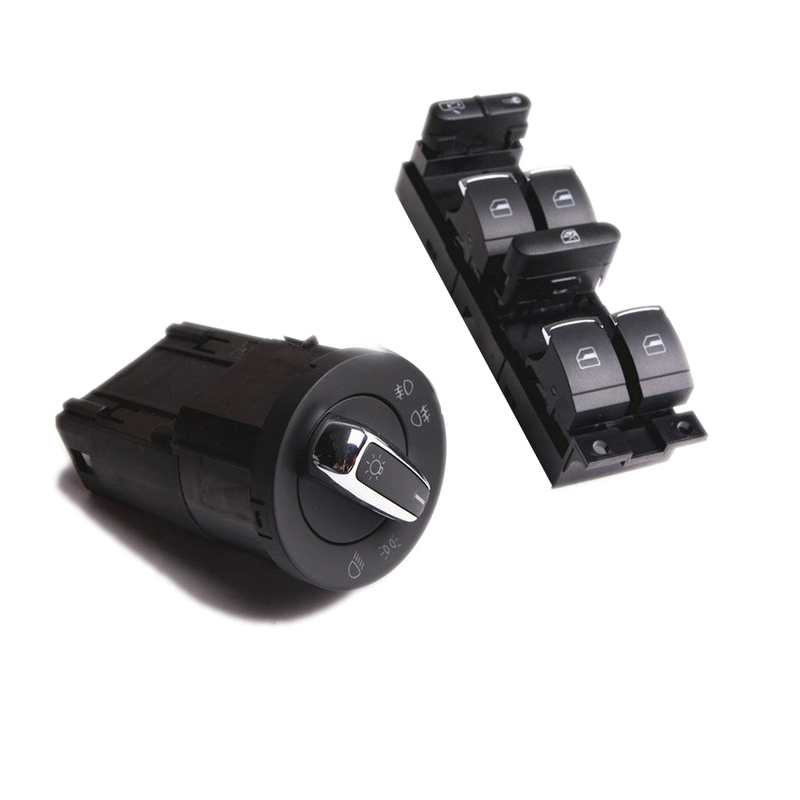 2, open the key, can not open high beam: day can not flash high beam. 3 home function failure. In case of these conditions, please replace the fuse 20A, if the problem is not resolved please check No. 12, No. 29 fuse. 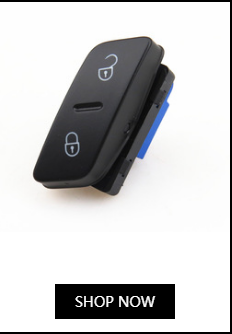 Question 1: Why after installed, use your fingers to cover the sensor head, the light does not shine? A: In broad daylight fingers in front of the sensor head, the lights are not turned on, because the sensing range inductive head than the human eye to light, infrared light through the finger during the day, the sensor can also be sensed, the solution, with a black cloth or paper towel to cover multi-Yan. Question 2: Why start after key headlights at night to have to wait 10 seconds before opening? 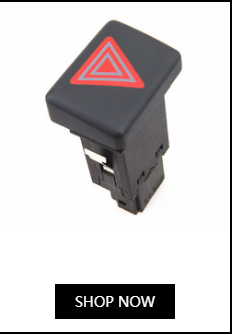 A: The car battery voltage detection module, if your voltage is low, will be delayed up to 15 seconds before opening; if you immediately spark, the module will be turned on within 2-3 seconds. 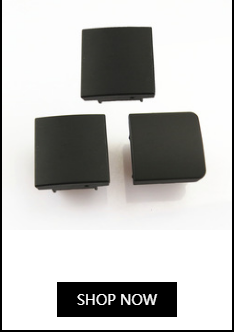 This is a battery protection module. 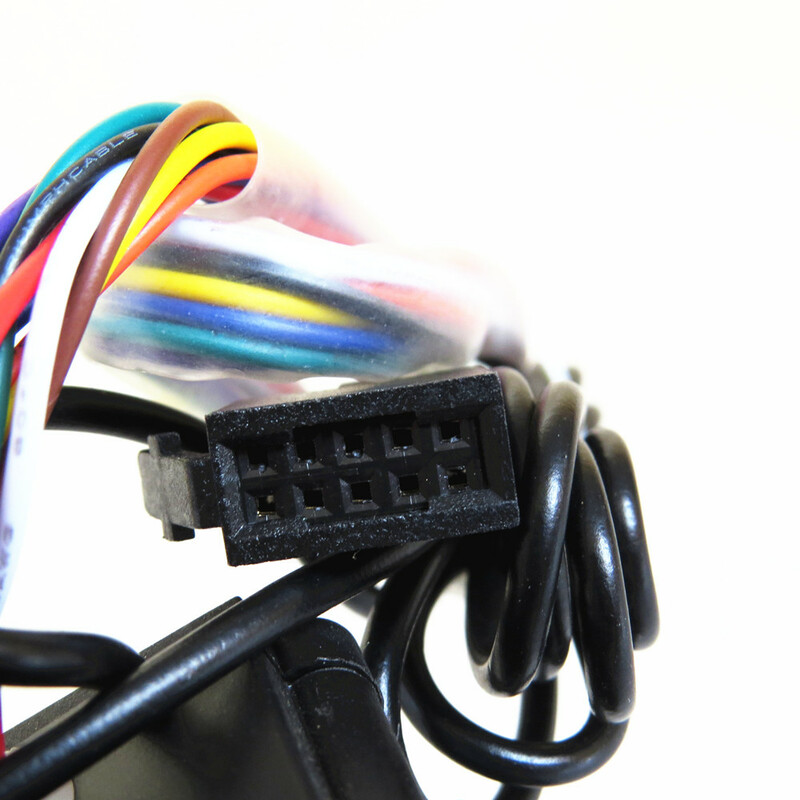 Question 3: Why the evening after flameout, lock or unlock the car show wide light blinks a few times? A: This is a feature of this module, searching cars function. Facilitate comparison of complex environments where to find the car. Question 4: Why is the sky is not dark to bright light show wide? 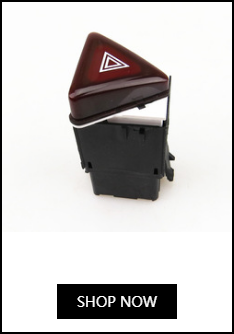 A: This is a characteristic of automatic headlamps, this module defaults to two lights, the sky darker opened wide light show, conducive to road safety. very necessary. You can set up a little later to open wide light show, and with the closed tunnel mode, which shows the wide light will turn later. But still may be habit earlier than you turn on the lights. I hope you can develop as early as the evening of the opening width lamp, width lamp off late morning good habits. 7. The buyer is responsible for tax and CUSTOMS FEES , If you have any questions, please contact us. 1. You have 7 days to contact us and 30 days to return it from the date received. If the item is in your possession more than 7 days, it will be considered used and WE WILL NOT ISSUE A REFUND OR REPLACEMENT to you. There are NO EXCEPTIONS! Shipping cost is bear by both seller and buyer in half.